A soft cuddlesack with ring for rats, small ferrets & hamsters. 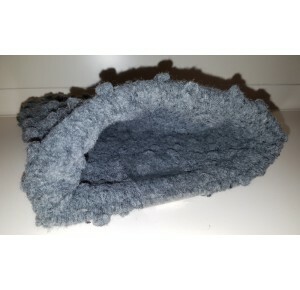 A soft cuddlesack with ring for rats, ferrets, guinea pigs and small rabbits. A soft cuddlesack with ring for rats, small ferrets & hamsters. .